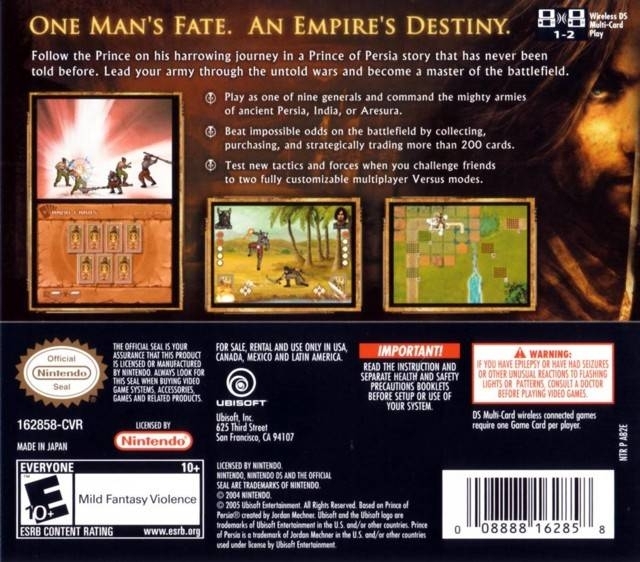 Battles of Prince of Persia’s storyline takes place between "Prince of Persia The Sands of Time" and "Prince of Persia: Warrior Within." 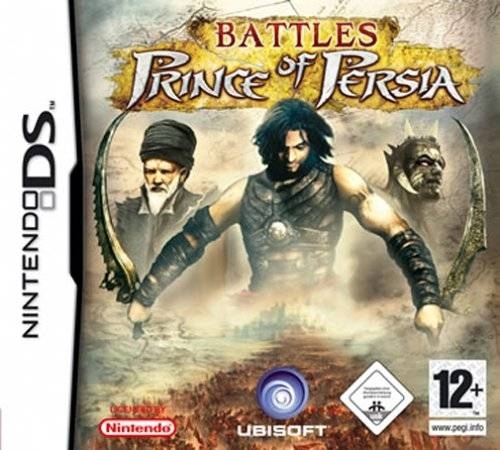 The game focuses on the appearance of the Dahaka and how the Prince, while trying to rid himself of the terrible creature, ignites a conflict between Persia and India by releasing an ancient evil that has caused much death and devastation. 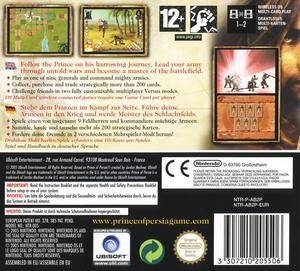 Players can battle it out from not only the Prince’s perspective, but also from that of several Generals who hold key roles in the conflict between the nations. 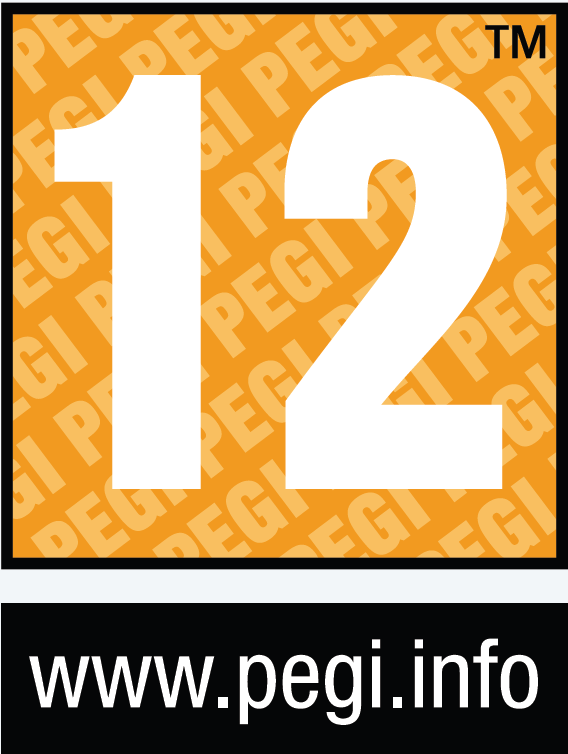 Game features include: New depth in tactical gameplay: A host of original rules bring a fresh depth to tacticals games. Collect and trade cards: By advancing in the single player mode, collect money and purchase new cards to trade and make more powerful decks. Don’t like your cards? Trade them with your friends. 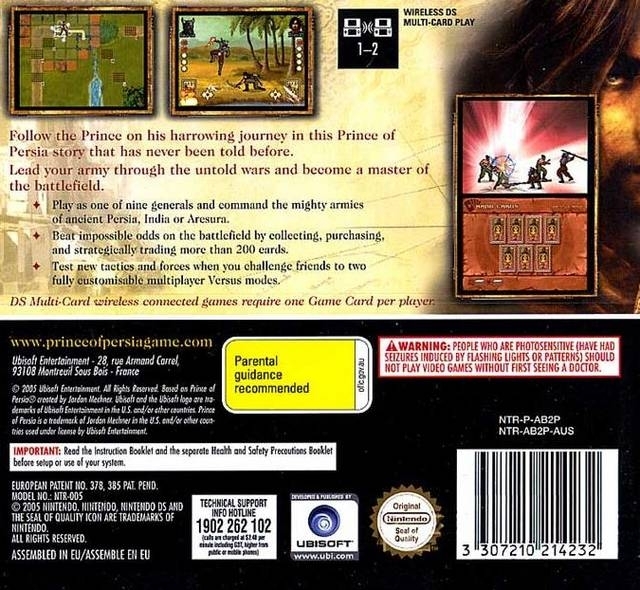 Play any of the nine Generals in single player or in multiplayer. Create the army you want from any of the three factions and 27 units. 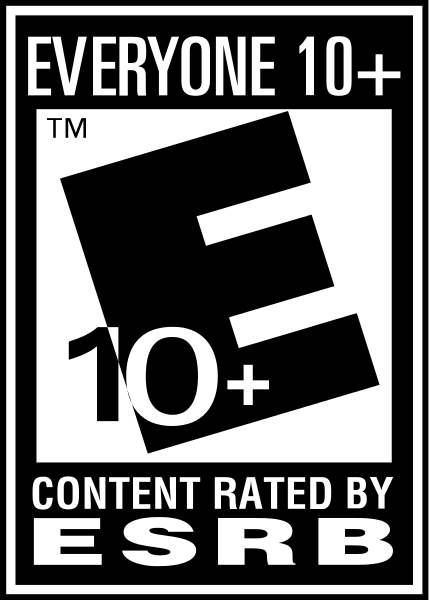 Fully customizable multiplayer mode ensures replay value. Challenge someone who has the game or someone who doesn’t in either Multiboot mode or Hotseat.